the true predictor of success? According to current research one of the top predictors of success is a simple yet often overlooked quality somewhat prosaically called grit. 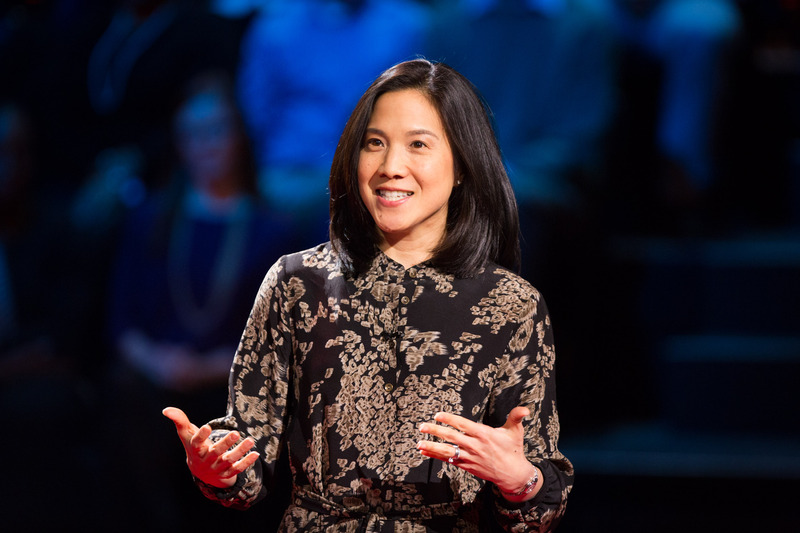 Here Angela Lee Duckworth of the University of Pennsylvania lays out her findings from more than a decade of research in what really decides whether we win or not. And while clearly there is much to credit the qualities of grit and perseverance with in service of success – and in the context of coaching so too it would appear to be with goal acquisition! Yet as we’ve heard several times so far in the modules, when ever there is a seeming ‘magic bullet’ there is generally always some greater nuance to any story. We’ve certainly heard similar with regard to area of happiness and the many well validated interventions on offer. The above TED clip clearly resonated with a great many of us as there has been over 10 million views since its release, however several researchers have since pointed out the soft spots in the theory and highlighted a number of potential downsides to clinging a little too resolutely to the quality of grit as a magic fix-all for success. In April 2017 Prof. Todd Kashdan (who you may have heard interviewed in the Hacking Happiness modules) published a well resourced view of the topic in Psychology Today and it’s one we believe you would be well advised to read. A notion which seems well worth bearing in mind!